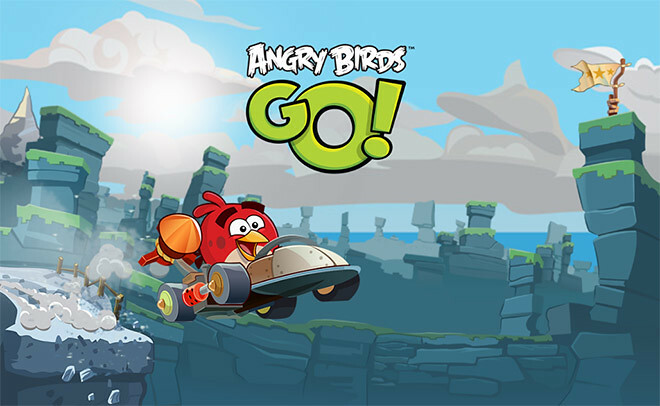 Rovio has just announced their upcoming kart racing game called ‘Angry Birds GO!’ and it will be available for download from 11th December onwards. But look out for hazardous roads, mischievous opponents riding your tail and special powers to put the race leader behind the pack. And go from soapbox car to supercar by upgrading your ride! So if you have been a fan of Angry Birds and Mario Kart, do stay tuned to the release of this game on iOS, Android, Windows Phone 8 and BlackBerry 10.